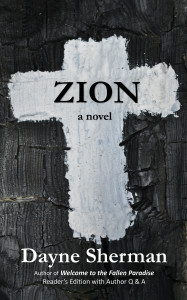 We have copies of Zion, signed and numbered (1-500) for $20 each with free shipping. All additional copies are $10 each. 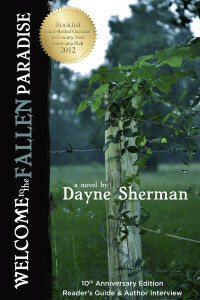 We also have first additions of Welcome to the Fallen Paradise (paperbacks) for the same $10 price, and hardcovers for $24, but please add $3 if buying these individually for shipping. All purchases help make Accendo Books a sustainable micro-press. You can pay through PayPal or check. [PP – accendobooks@gmail.com or Accendo Books, 1905 W. Thomas St., Ste. D., 137, Hammond, LA 70401]. Let us know if you have any questions. Thank you and please share. Buy Audiobook, Kindle, and Paperback here. 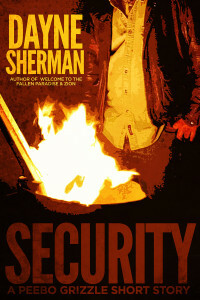 Security: A Peebo Grizzle Short Story (Peebo Grizzle Stories Book 1). Ebook. 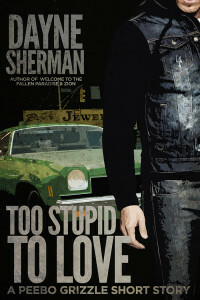 Too Stupid to Love: A Peebo Grizzle Short Story (Peebo Grizzle Stories Book 2). Ebook. 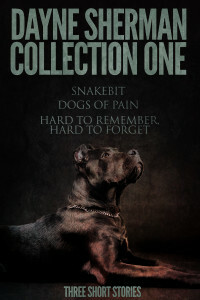 Collection 1: Snakebit, Dogs of Pain, and Hard to Remember, Hard to Forget: Three Short Stories. Ebook. Collection 2: Witness, Returning, and Boys: Three Short Stories. Ebook. 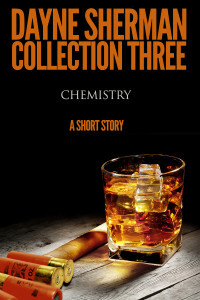 Collection 3: Chemistry: A Short Story. Ebook. 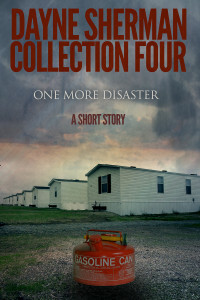 Collection 4: One More Disaster: A Short Story. Ebook.